Saoirse’s first foray into the field of electronic music came at a very young age, accompanying her mother to free parties and raves in her home country of Ireland. It was at these parties that her young ears began to make sense of the sounds from the likes of Leftfield, Fluke & Orbital and a close allegiance to electronic music was forged. It wasn’t long before every last penny was being spent on vinyl and every spare hour spent digging for records old and new. Once the door had been opened, Saoirse’s passion grew steadily into obsession and so media college seemed like a logical step upon leaving school, something that opened the door into the world of radio. Her earlier years saw her play numerous regular shows on pirate radio stations, before landing her own show on Ireland’s leading media broadcaster, RTE. Saoirse’s love for radio remains and these days she can be found sharing her appreciation and knowledge for music on London’s Rinse FM. In more recent years, she has gained wider recognition across the UK, Europe and the USA. Her broad & diverse record bag and genre jumping antics is a combination that has seen her booked for a wide range of parties, across a number of different scenes. Whether it’s playing alongside Ricardo Villalobos in Ibiza, supporting DVS1 in London or playing next to Objekt in Paris, it’s clear that promoters trust her ability to deliver, whatever the setting. 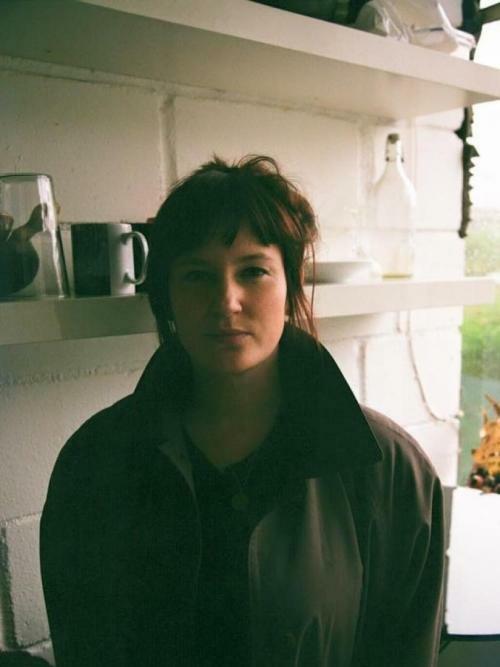 When not DJ’ing Saoirse can be found in her London based studio where she continues to improve on her production technique of hardware synths and drum machines but there is no doubt that her recognition up until this point has come from her passion for collecting and playing records. With growing bookings and recent features by Crack Magazine, Stamp the Wax and an RA mix of the day it seemed like a natural progression to be represented by the reputable artist agency Paramount. Saoirse is now a recognisable, albeit impossible to pronounce name and one can’t help but feel that this really is her time.